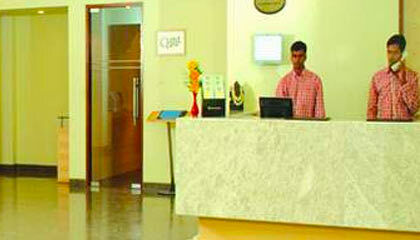 Radha Hometel is conveniently located at Whitefield, the IT hub of Bangalore. 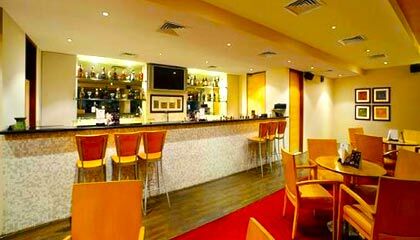 Committed to offer best of the services to both the business visitors and leisure tourists, Radha Hometel is one of the classy 3-star hotels of Bangalore. The hotel, with a contemporary architecture and extraordinary elegance, welcomes the guests to experience a royal living along with tailor-made services. 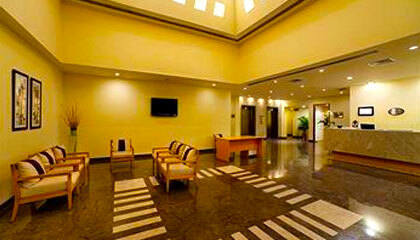 Demonstrating a convivial and vivacious ambience, the hotel offers a wide range of exclusive facilities to its guests. 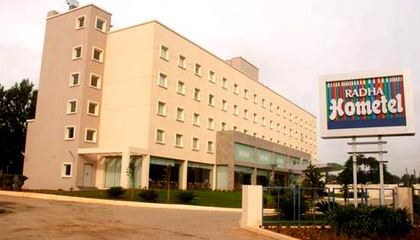 Strategically located at a prominent location of the city, the hotel also makes a good choice to explore major industrial areas and many other places of interest in the city. 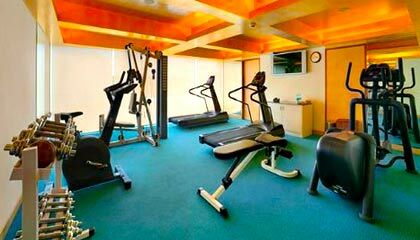 In addition to luxurious accommodation and wonderful dining venues, it also provides excellent banqueting and conferencing facilities and fully-equipped fitness center, to go well with the needs of sophisticated clienteles. With all these attributes, Radha Hometel is a perfect place to enjoy some cheerful moments in the Garden City. 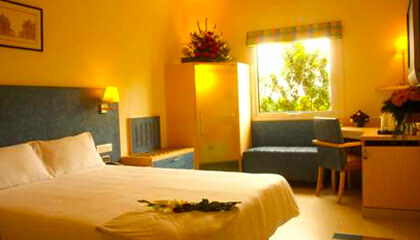 The hotel is comprised of 102 spacious and well maintained Superior Rooms. 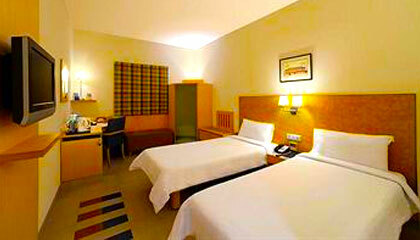 Each room is outfitted with modern facilities and services required for a hassle-free stay. 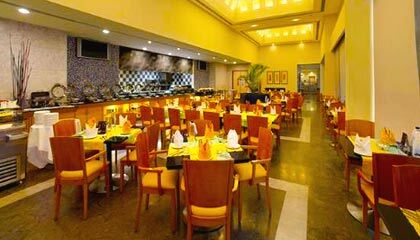 Flavours: A restaurant serving delectable varieties of cuisines. Chill-The Bar: A lavish bar offering collection of cocktails and mocktails.